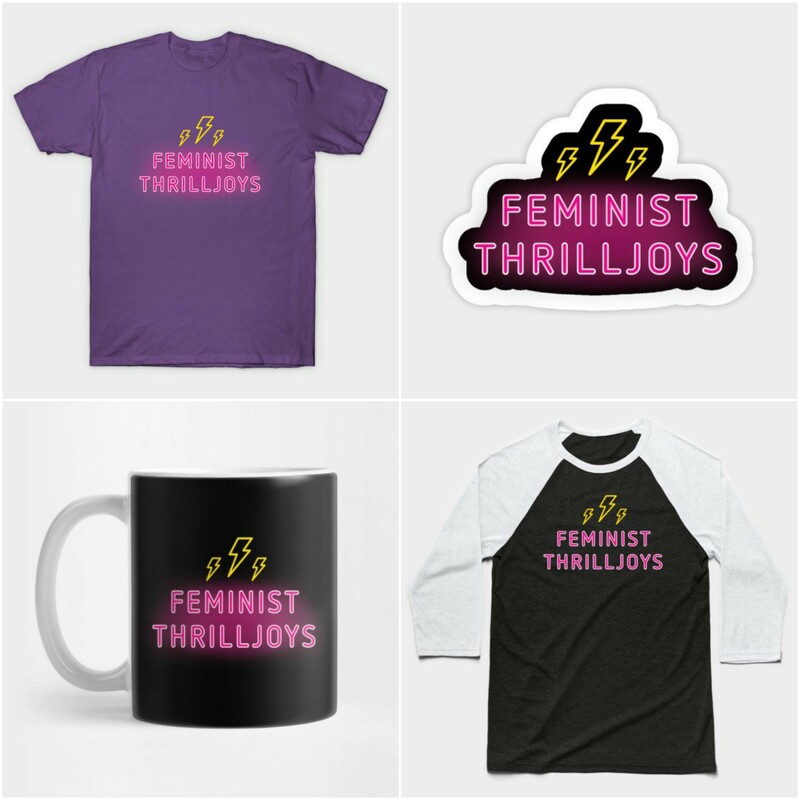 Join the Feminist Thrilljoys as they talk about a singer who fought for her right to make her own music, a show about a pretty super gal and her badass sister (and their sweatshirt-wearing pal), and a show about time travel headed by one of the most resilient characters on television. In Episode 4, the Feminist Thrilljoys welcomed their first guest to the podcast as Workin' Moms and Wynonna Earp actress Dani Kind joined the ladies. Check out a full transcript of the shenanigans below! We continue to try to make the Feminist Thrilljoys podcast accessible to all who'd like to Thrilljoy with us. Given that, we present the transcript for our Episode 3 - "Do Chicks?" In an effort to continue to make our podcast accessible to all we've got another episode transcript. In Episode 2, the Feminist Thrilljoys talk all about some rebel girls - a fictional red-headed FBI agent who is out of this world, a book of badasses, and a woman who is just as fierce on screen as off.